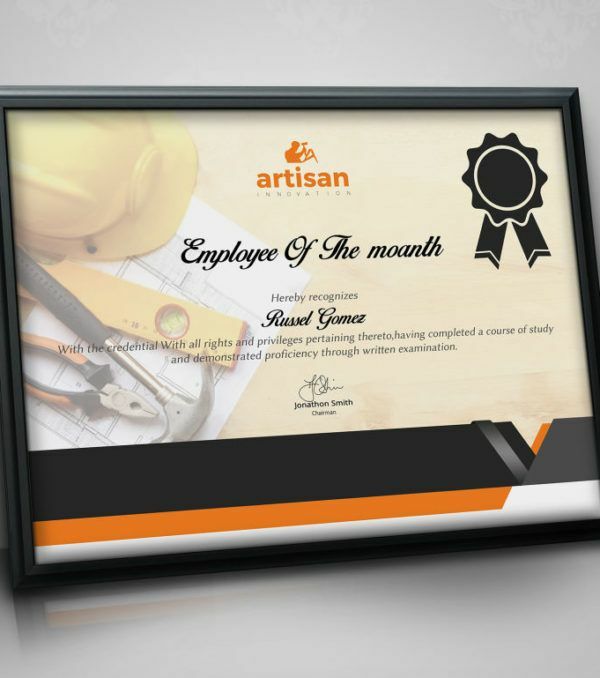 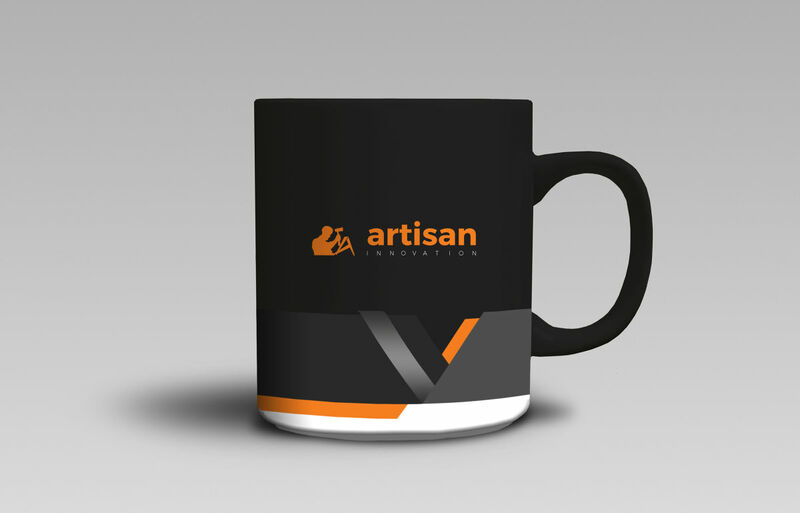 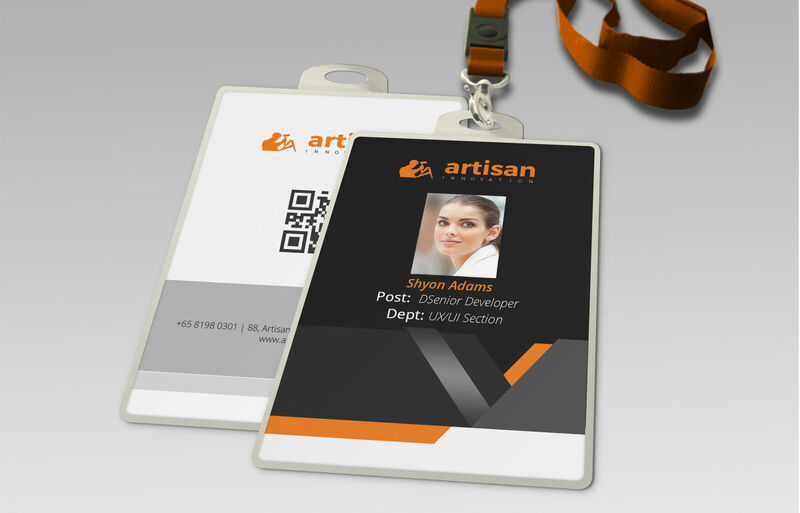 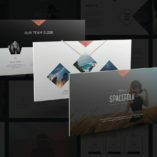 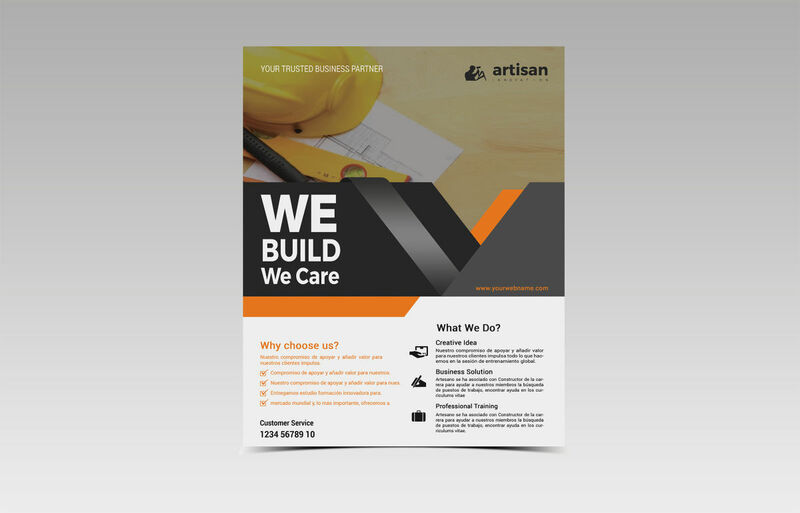 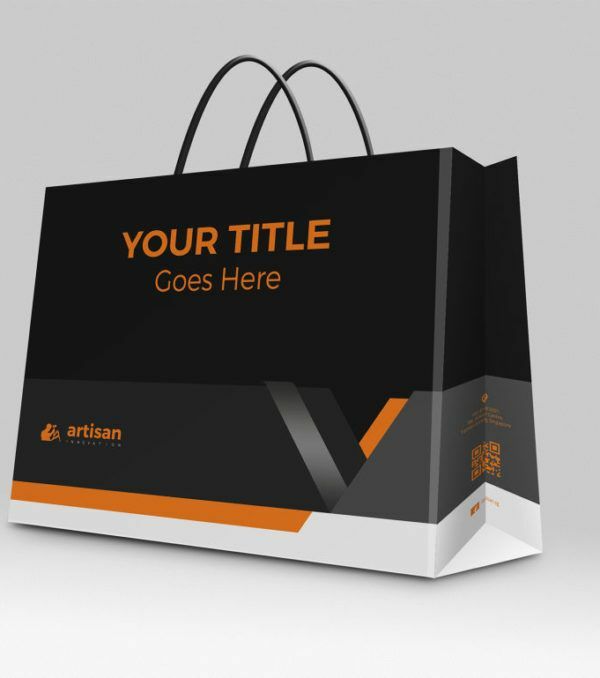 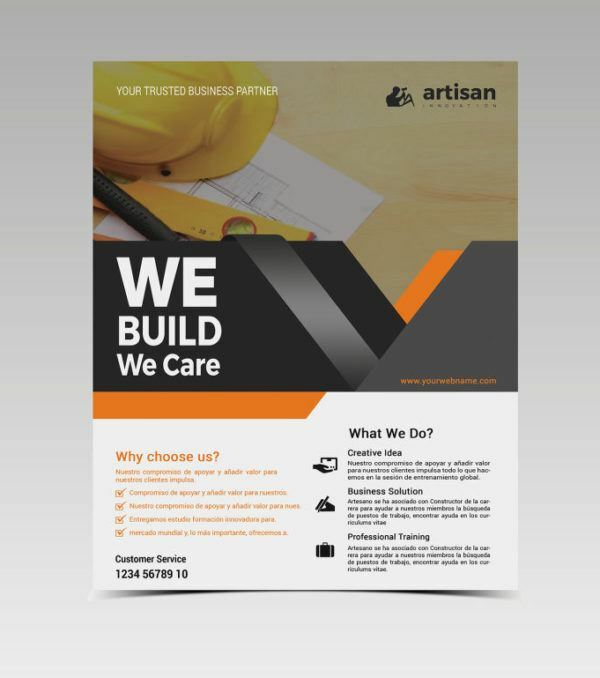 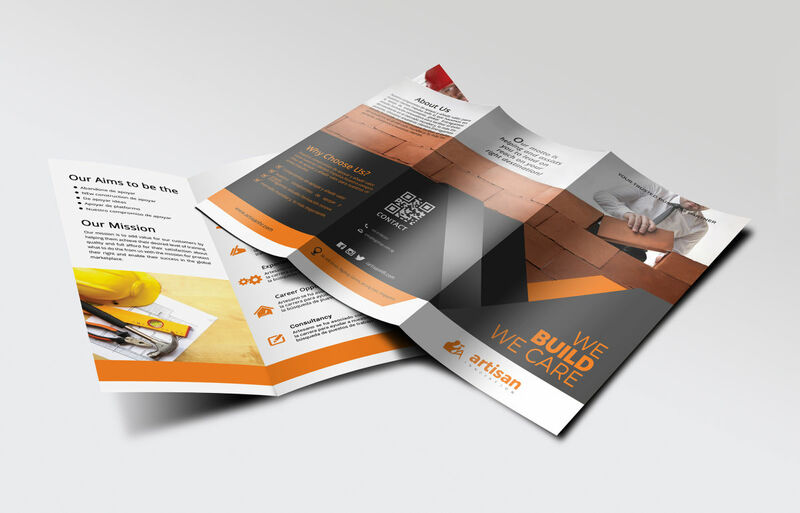 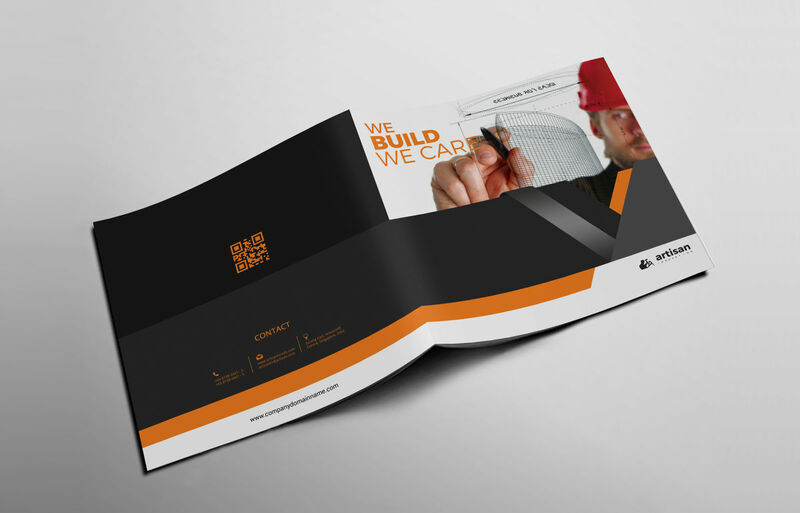 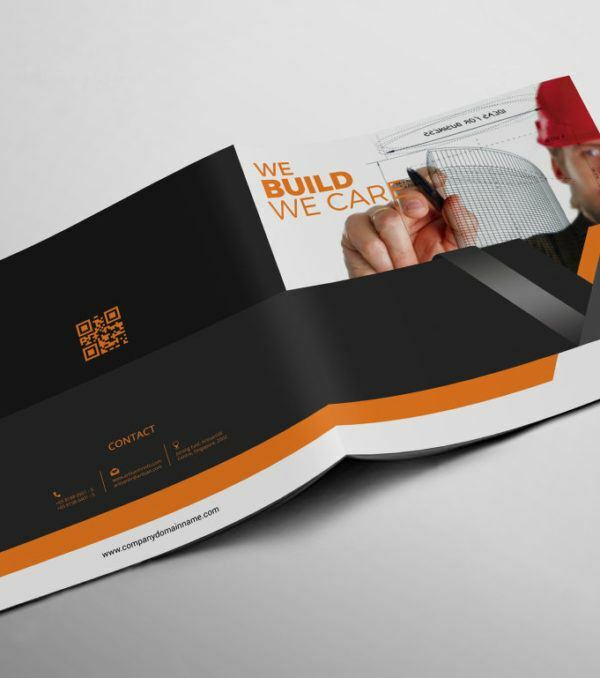 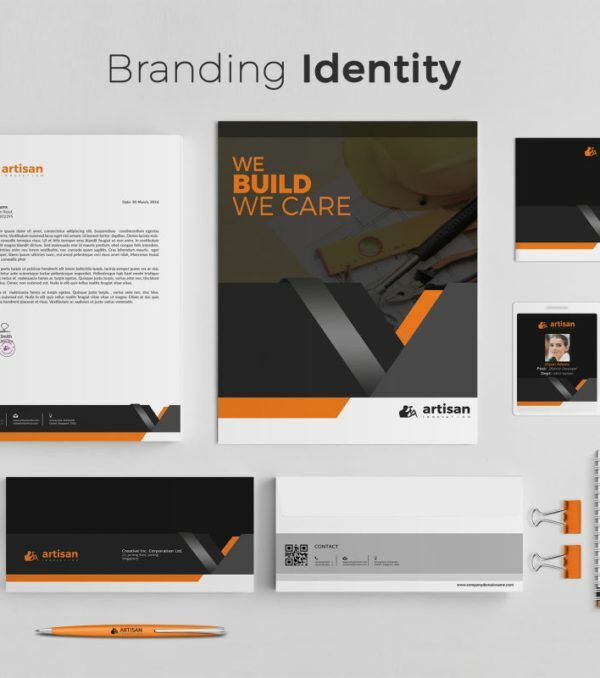 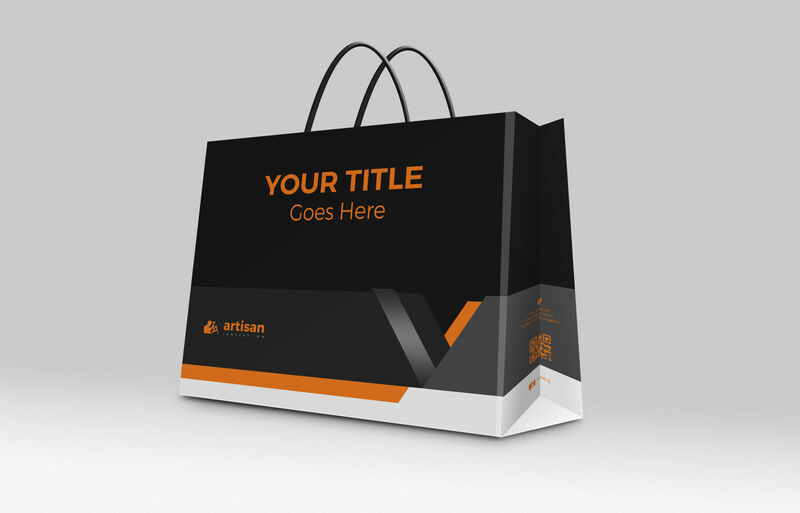 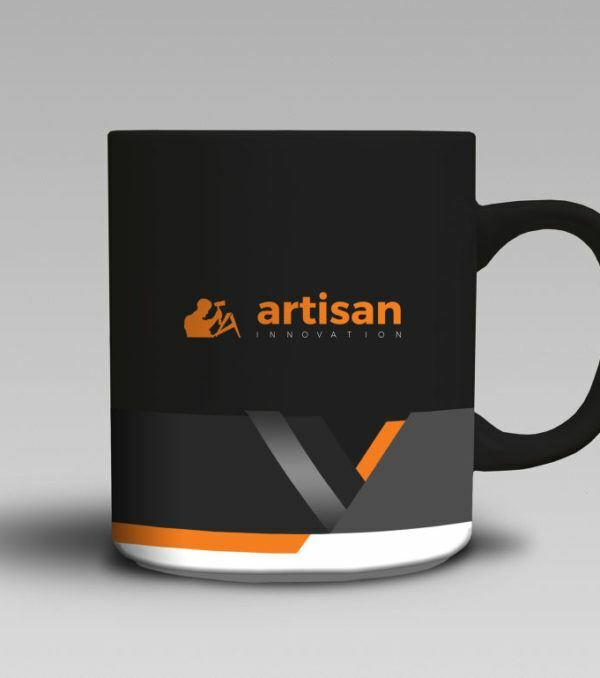 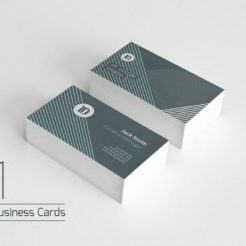 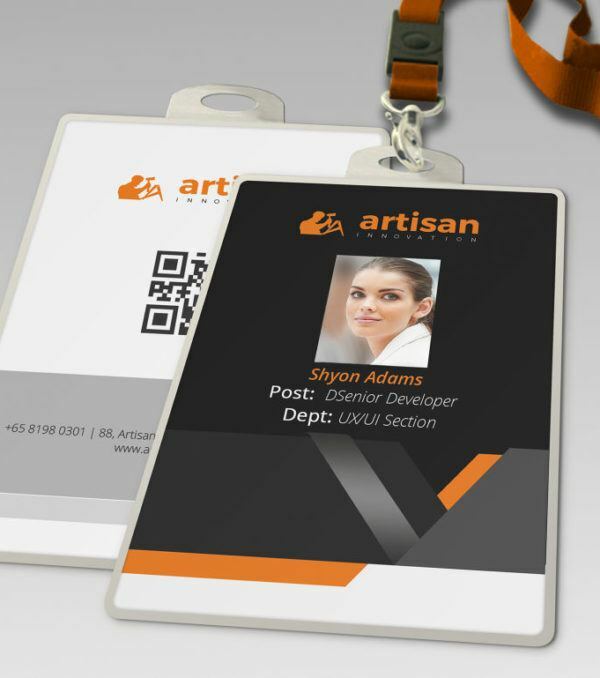 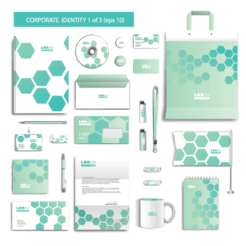 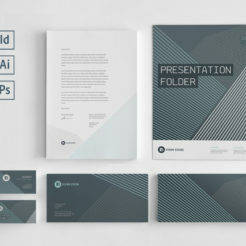 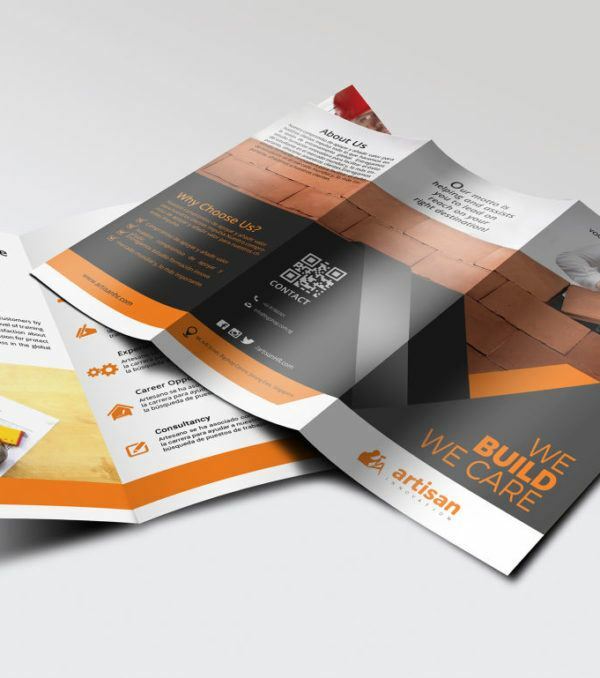 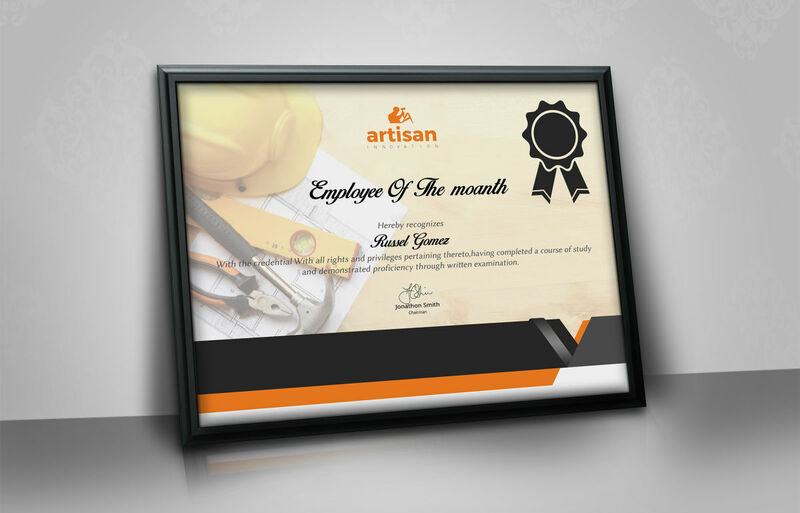 The Artisan Corporate Identity Kit includes everything you need to market your business. 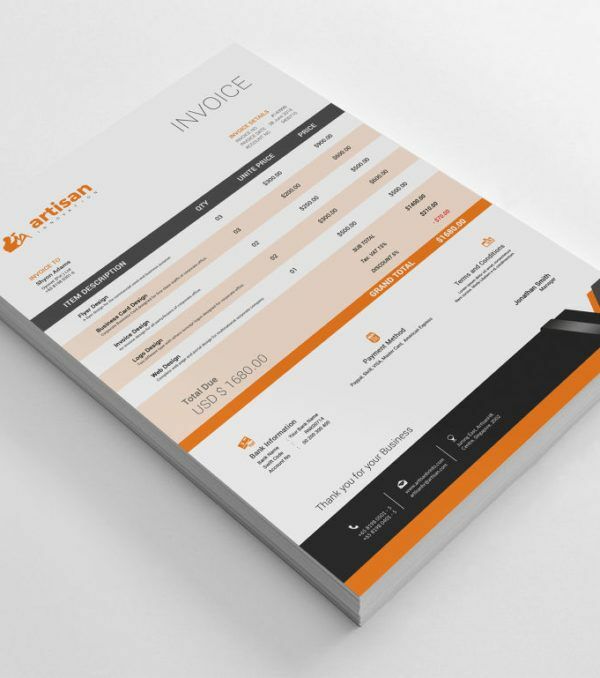 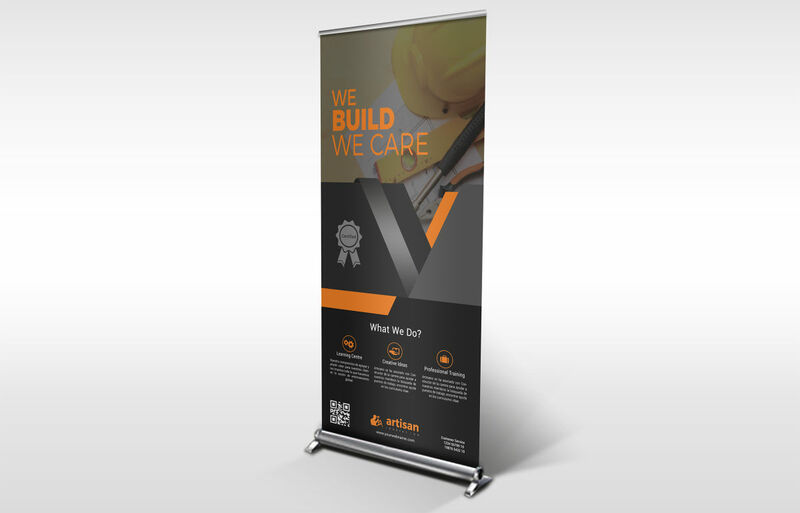 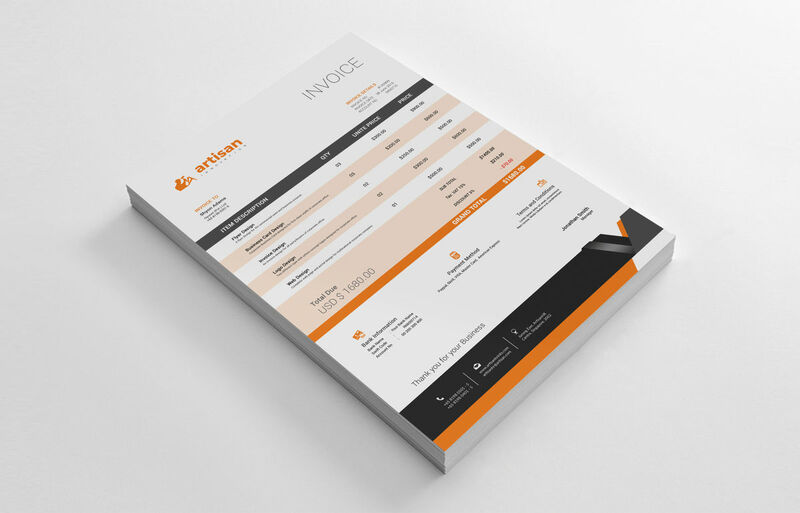 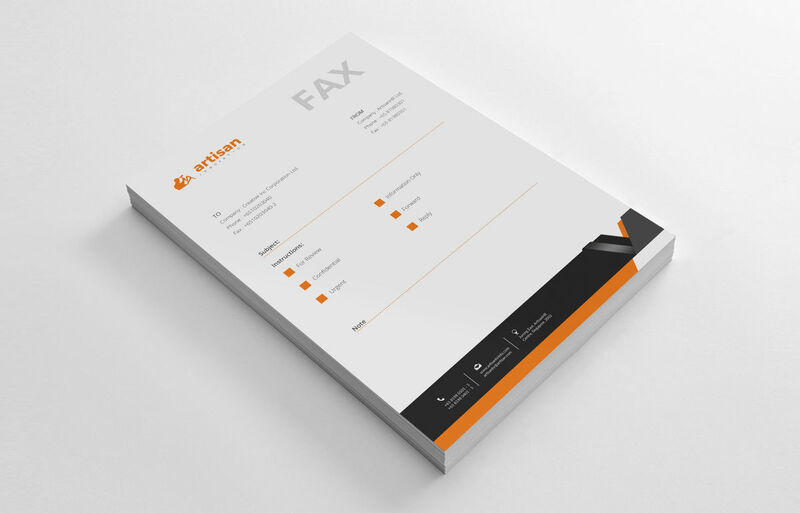 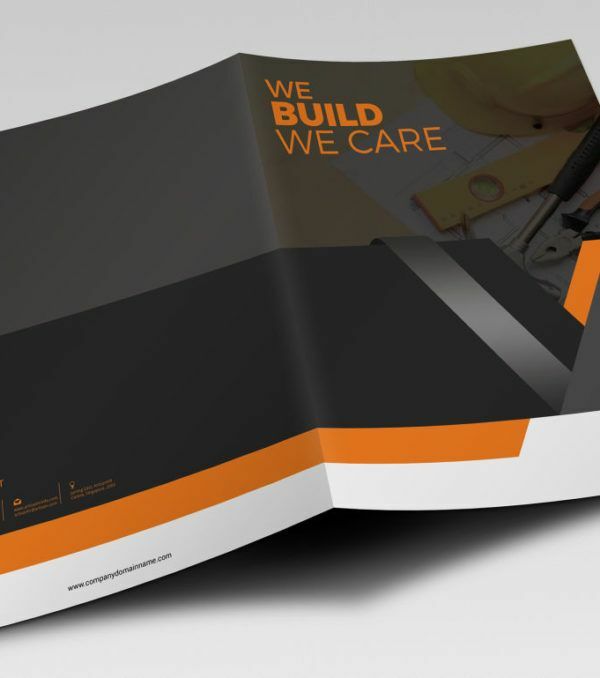 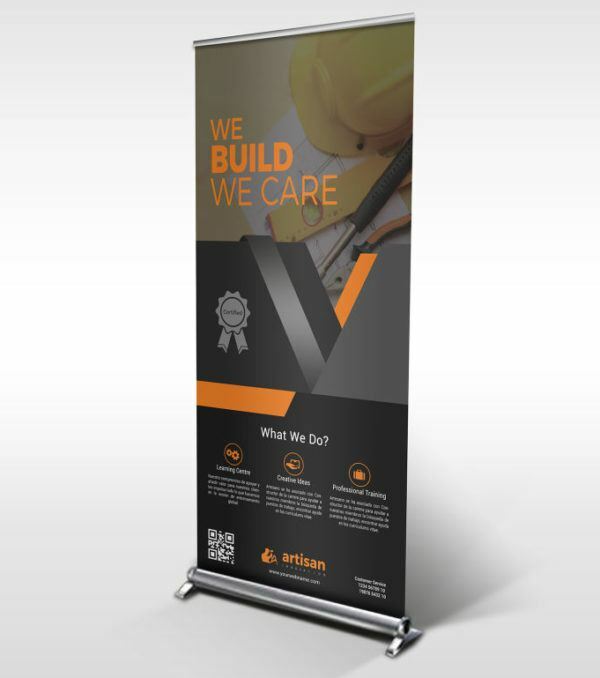 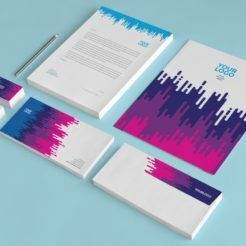 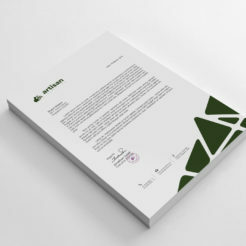 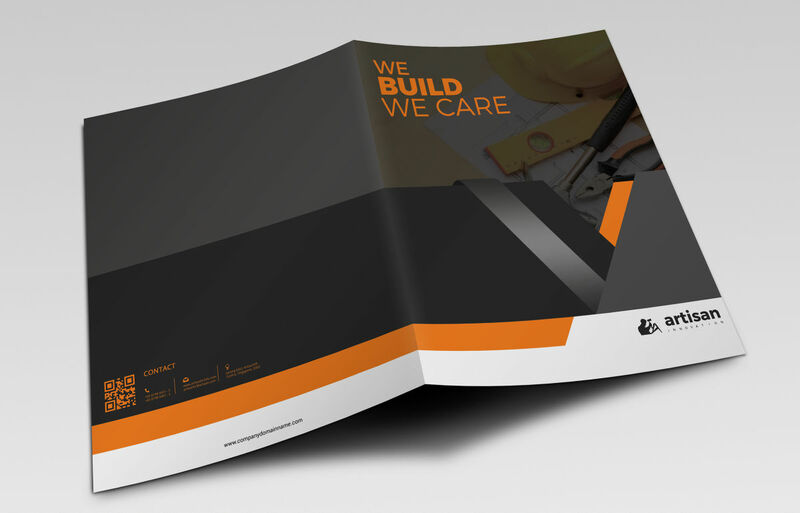 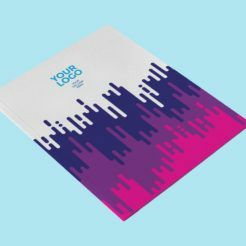 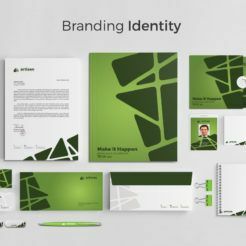 This kit features an elegant, cohesive design throughout and will lend your business a sense of established trust and permanence. 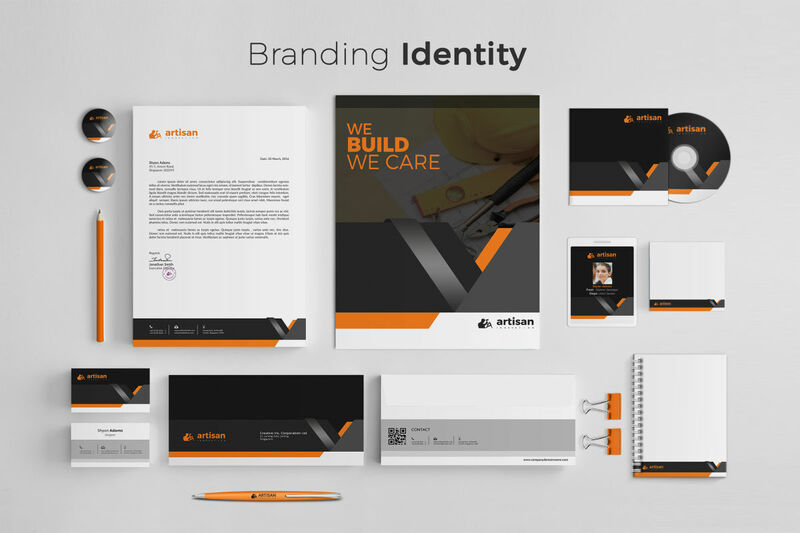 There are several pre-built color options to choose from, and any color scheme can be added to match your brand.